A school bus aide in suburban Maryland has been charged with assaulting a 7-year-old boy with special needs after police reviewed video of the incident. Initially, the boy's parent had been told their son was acting out. Bus transportation officials called 911 and three adults on the bus told a police officer that a student on the bus had attempted to throw the aide's cellphone out a window. But Prince George's County Police said Sunday they reviewed surveillance video and found no evidence to support an allegation against the student. Instead, police say the video shows 22-year-old DeQuan Brooks of Laurel sitting next to the 7-year-old, grabbing him and assaulting him on the head and neck. Brooks shoved the child into several seats while he assaulted him, police said. Police said the boy had brusing on his neck and they told the parent to take him to a doctor. Police say the assault occurred Thursday while the bus was headed to the Foundation School in Largo. 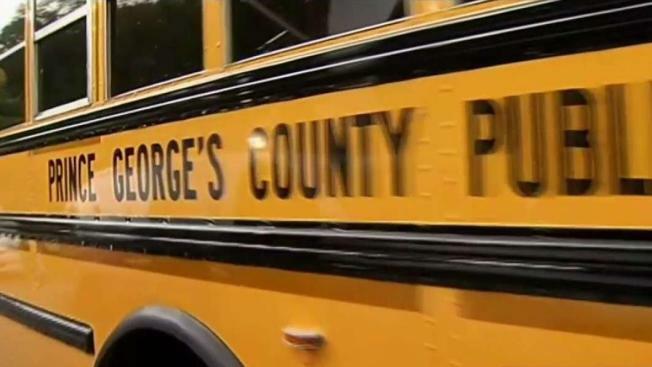 A spokesman for Prince George's County Public Schools said the bus aide and the other two adults on the bus have been reassigned to positions that don't involve contact with students. Brooks was charged with child abuse and second-degree assault.